Categories: Joint Health, Men's Health, Vitamins & Supplements, Women's Health, All Greens Best Products. 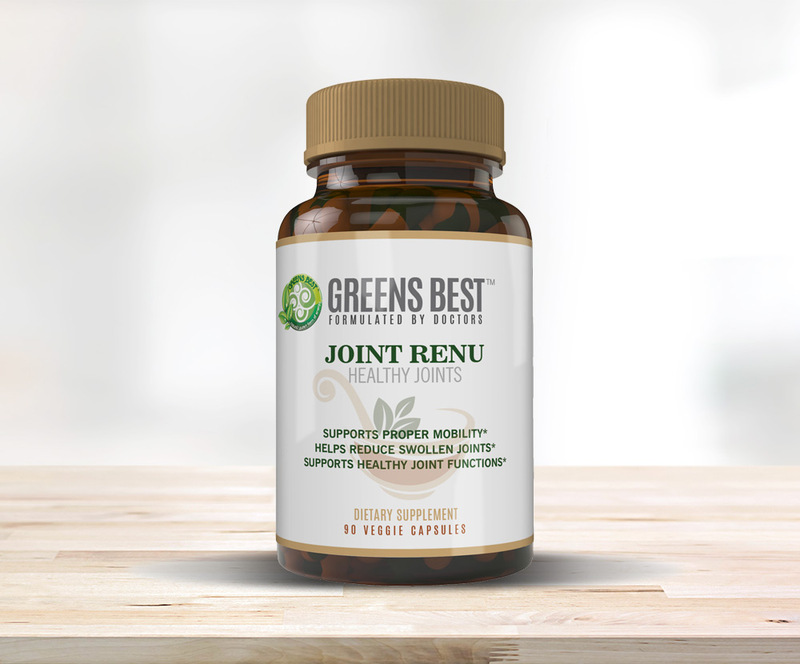 Joint Renu is a nutritive blend of key ingredients that support the health and wellbeing of our joints whereby enhancing our flexibility and mobility. It helps reduce uncomfortable swelling while also relieving pain and detoxifying the surrounding tissues. Joint Renu also provides essential vitamins and nutrition to support the structural integrity of the joints, keeping them stronger and flexible. Consult your healthcare practitioner prior to using this product if you have or suspect a medical condition or if you are pregnant, nursing or taking any medication. 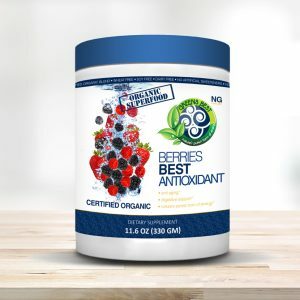 Berries Best Antioxidant uses the health benefits of berries, along with other fruits and vegetables to help with physical and emotional imbalances in the body. 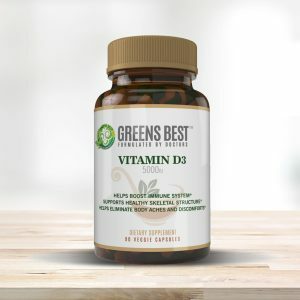 Vitamin D3 provides essential nutrients for the healthy growth and wellbeing of the body. 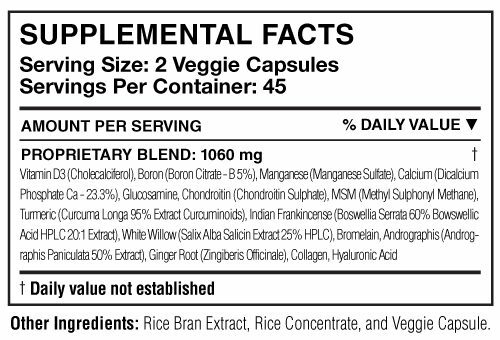 -Supports a healthy Cardiovascular system. Fibro Cleanse is a formula used to assist the body in specifically targeting the reduction and elimination of unwanted masses.